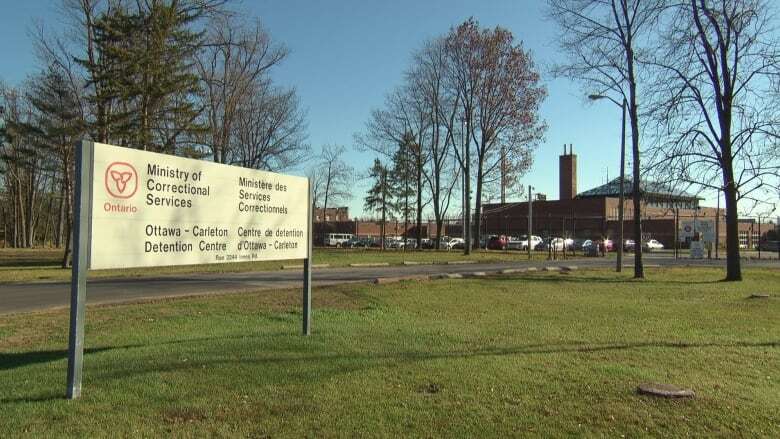 ​Ontario's community safety and correctional services minister is calling for a task force to investigate overcrowding at the Ottawa-Carleton Detention Centre, after learning about the jail's use of showers as cells. Yasir Naqvi said Tuesday that practice should never have happened. "(It's) absolutely unacceptable and appalling," he said. "I should have directed that in no circumstances, showers could ever be used, across the province, to house inmates." Naqvi said he is asking deputy minister Matthew Torrigan to look into the issues at the jail. The minister responsible for the OCDC made his statement on the same day an inmate collapsed at the jail and later died. The head of the union representing guards at the detention centre says he believes its time for the jail to ban the practice of placing three inmates in a cell. OPSEU president Warren "Smokey" Thomas said the inmate who died was sharing a cell with two other inmates, and thinks the incident should spur further discussions about conditions at the jail. "Well, I hope... it will be a tipping point to push for some meaningful discussions," said Thomas. Naqvi said Tuesday work is being done to improve conditions at the detention centre. But he blamed the overcrowding problem on policies of the Harper government, including mandatory minimum sentences. He says those changes have doubled the number of people at provincial detention centres. "One of the best ways to deal with the issue around capacity or crowding in jail is by looking at better ways to reduce the demand for jails, that's what we really need to focus on and the mandate that has been given to me by the premier around transformation of correctional services, that's what we're working on." Naqvi says relations with the detention centre had been at a standstill because of what he calls "difficult" labour negotiations this winter. Now that the contract is resolved, plans to transform the centre can move forward, he says. Conditions at the Ottawa Carleton Detention Centre had come under fire in a 2015 community advisory committee report that found the jail often served substandard food, and had both overcrowding of inmates and staff shortages, which both lead to overuse of inmate lockdowns and reduction in yard time.